Haru Nomura is my pick as biggest surprise of the young season. 1- Haru Nomura - Did anybody really expect this? Haru played in 26 tournaments in 2015, and managed just 2 top twenty finishes. Her rank on the 2015 money list was #66. This year has been quite another story. She already has a win, 2 top fives, and 5 top twenty finishes. She has improved almost every aspect of her game, but none more apparent then her putts per greens in regulation where she finished #75 last year, and ranks #7 this year. She is currently #5 on this year's money list. 2- In Gee Chun - She probably would rank on top of this list if not for the "flying suitcase" incident that has limited her to just 3 starts this year. This is not to say that expectations weren't high for this rookie who won the U.S. Open last year as a non LPGA player. But 3 top three finishes in just 3 starts? No one could have predicted that. Unless more luggage decides to get wings, expect In Gee to not only run away with rookie honors, but be in contention for Player of the Year. 3- Brooke Henderson - How far these young players come so quickly is just truly amazing. 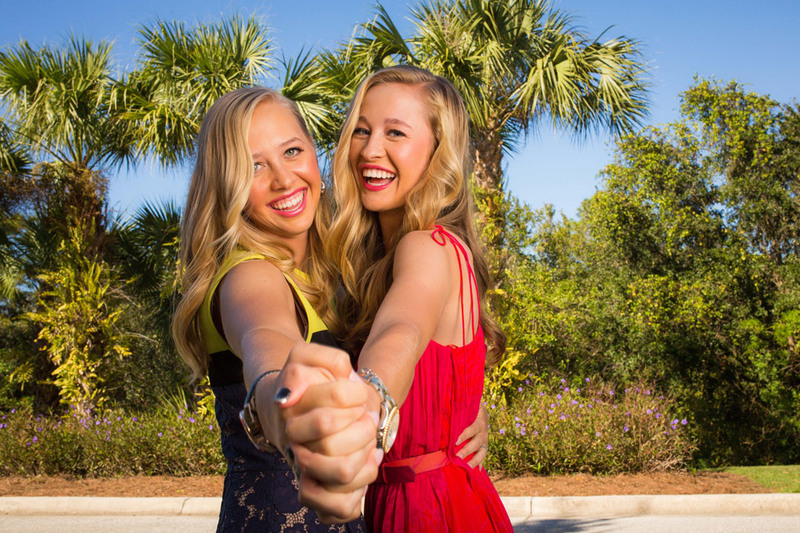 What has this 18 year old done this year in what will be her first full season on tour? Well after a 21st place finish in her first tournament of the season, she has registered 6 consecutive top 10 finishes. No other player on the LPGA tour has that many! Currently #6 on this year's money list, Canadian fans finally have a superstar of their own. 4- Charley Hull - The only thing stopping this young lady from being a top 10 LPGA player, is that she will not tee it up as many times as most of the other big stars. She just turned 20, and has made it quite clear that she loves playing golf, but also wants to "spend time with my mates." Still, she already has 2 top fives, and 3 top tens this year, and ranks #8 on the money list. 5- Ha Na Jang - With 2 wins, 3 top fives, 4 top tens, and 7 top twenties, you might be wondering why she is so far down this list. The answer of course, is that the players above are bigger surprises. After what she accomplished last year, her success this year is not a huge surprise. The fact that she has won twice already this year, and is #2 on the money list, is. 6- Paula Creamer - Coming off the worst season of her career by far, where she finished #47 on the money list, it appeared the Pink Panther's days as one of the LPGA's elite were a thing of the past. With a new coach, and a new swing, Paula seems to have found some of that old magic. She already has 2 top 5 finishes, and currently ranks #18 on this year's money list. 7- Paula Reto - Okay, I will pause here for a moment so everyone can go google her name. Paula barely retained her playing card last year, and started this year #106 on the LPGA priority list. 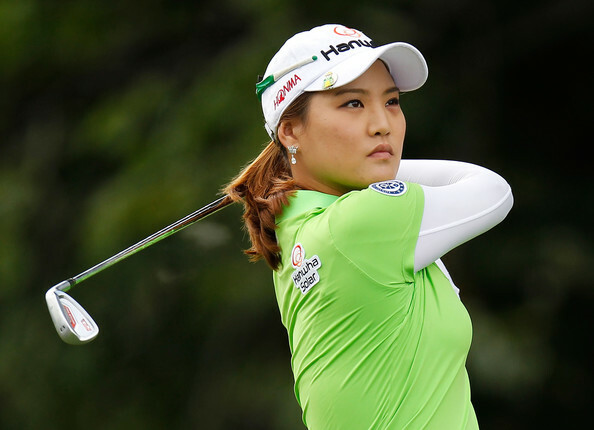 One of the real bombers on the LPGA tour, she is currently 3rd in driving distance, averaging nearly 280 yards. This year she already has 2 top ten, and 3 top twenty finishes, and is currently #31 on the money list. those invitations to come Park's way. Honerable mention: Pernilla Lindberg, Candie Kung, and Ryann O'Toole. It has been quite some time since Yani Tseng has displayed that #1 form. 1- Yani Tseng - The year 2015 was not the vintage Yani we remember from years past, but it was certainly a big comeback from the previous 2 years. She finished #21 on last year's money list list. This year has been a whole different story. She apparently has hit rock bottom. Her best finish this season has been a tie for 60th place. She ranks 148th in driving accuracy, 146 in Greens in regulation, has a scoring average of 74.23, and is #102 on the money list. At just 27 years old, she still has time to get the magic back. But the clock is ticking. 2- Azahara Munoz - The leader of the 2014 International Crown Spanish team, Azahara, like the rest of that winning team, has not played well since. Her best finish this year is a tie for 33rd. She ranks 84th in driving accuracy, and 87th in putting. She is currently #64 on this year's money list. 3- Julieta Granada - Always a consistent top 50 player, Julieta has not been able to get out of the gate this year. Never very long off the tee (she is averaging just 239 yards), she needs to have a sharp short game. That has not been the case this year as she ranks #94 in putts per greens in regulation. She has already missed 4 cuts, and ranks #90 on the current money list. 4- Morgan Pressel - A solid player for many years on the LPGA tour, Morgan has not gotten off to a very good start in 2016. She has already missed 2 cuts and is currently #77 on the year's money list. 5- So Yeon Ryu - She hasn't been terrible. After all she did have a top 10 finish this past week. That said, she has not played up to her capabilities for quite some time now. She currently ranks #46 on the year's money list, and her Olympic and International Crown chances are in serious jeopardy. 6- Q- Baek - Because of all the success of the other young South Korean players, this player sticks out like a sore thumb. When she won as a non LPGA player in 2014, the sky was the limit. What has followed can be considered mediocre at best. She does not have a top 10 this year, and has just one in 31 starts since getting her playing card. Others: Jaye Marie Green, Brittany Lincicome, and Mika Miyazato. Lydia Ko becomes the first LPGA player to cross the 1 million dollar mark in earnings for the 2016 season. Kim Kaufman (16), and Sei Young Kim (15), had their cut streaks snapped this past week. 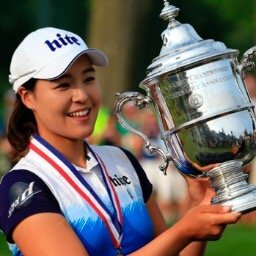 Hull soars from #41 to #25, and Ariya Jutanugarn rises from #53 to #32. Brooke Henderson leads the tour with 6 top ten finishes. In Gee Chun has finished 3rd, 2nd, and 2nd, in her 3 starts this year. Moriya Jutanugarn has not finished better than 29th in any of her 7 starts this year. She has also missed 3 cuts. Caroline Hedwall is yet to make a cut this year in her 5 starts. 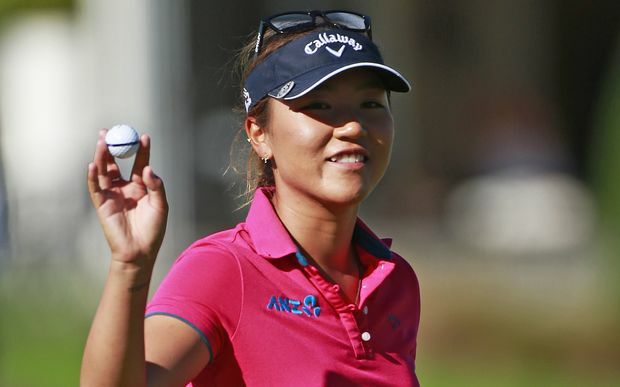 Who's Hot: Lydia Ko finished 2nd, 1st, 1st last 3 starts. Will be double defending champion next start at the Swinging Skirts! What happened to Azahara after that great looking first round 67. The young payers are really showing the way so far this year. Great analysis Tony thanks. Ai Miyazato finally got two top 20 in her last two tournaments.